Striking yet subtly detailed, the Milano range in rich Dijon Walnut will lend a refined contemporary air to any lounge. Immaculately finished and thoughtfully designed, this is a modern statement that you’ll love for years to come. Incorporating concealed storage for everyday essentials and display areas for your treasured pieces, our expert team will work with you to create a living space that you’ll love for years to come. Give your Strachan shelving a unique and contemporary edge. 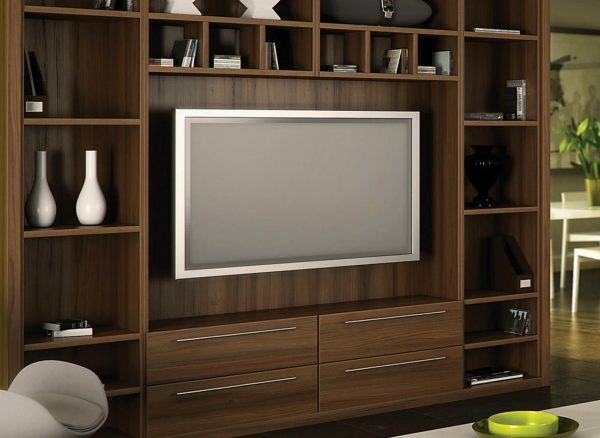 All our units can be customised to include sleek panelled fronts in your choice of finish. 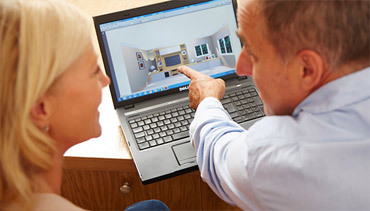 We can also configure your design to include a discreet push latch function, allowing access to internal storage areas without interrupting your chosen design. The soft close Milano drawers feature statement brushed nickel handles. 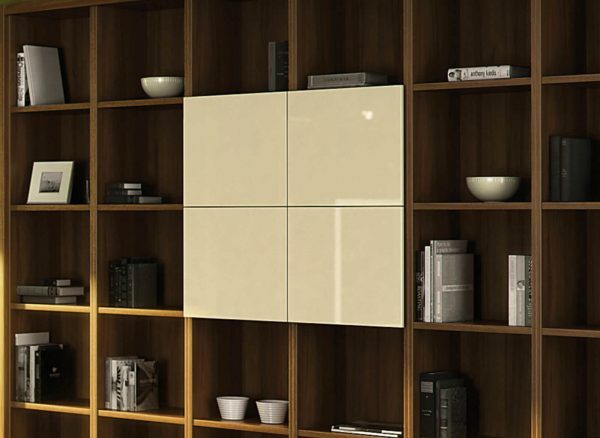 Their contemporary style and full length design works wonderfully alongside the striking lines of this range. 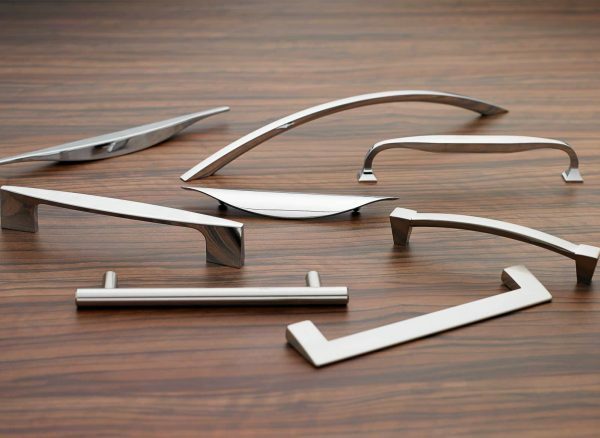 We have a selection of exclusive handles and knobs in a variety of different sizes, shapes and style. 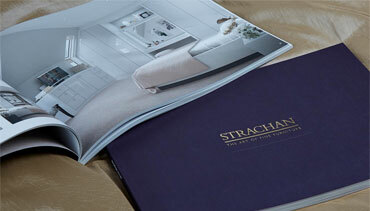 Speak to your Strachan designer to find the perfect one to suit your home. Every customer is different. That's why all our lounge designs are made bespoke to suit your needs and complement your tastes. 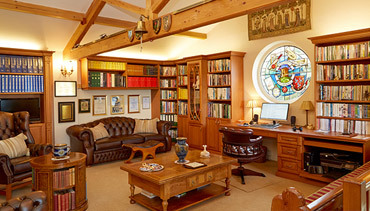 Whether you need shelving for your collections, display areas to show off your prized possessions or drawers to discreetly hide away items, your Strachan designer will work with you to create lounge furniture that makes every day that little bit easier.